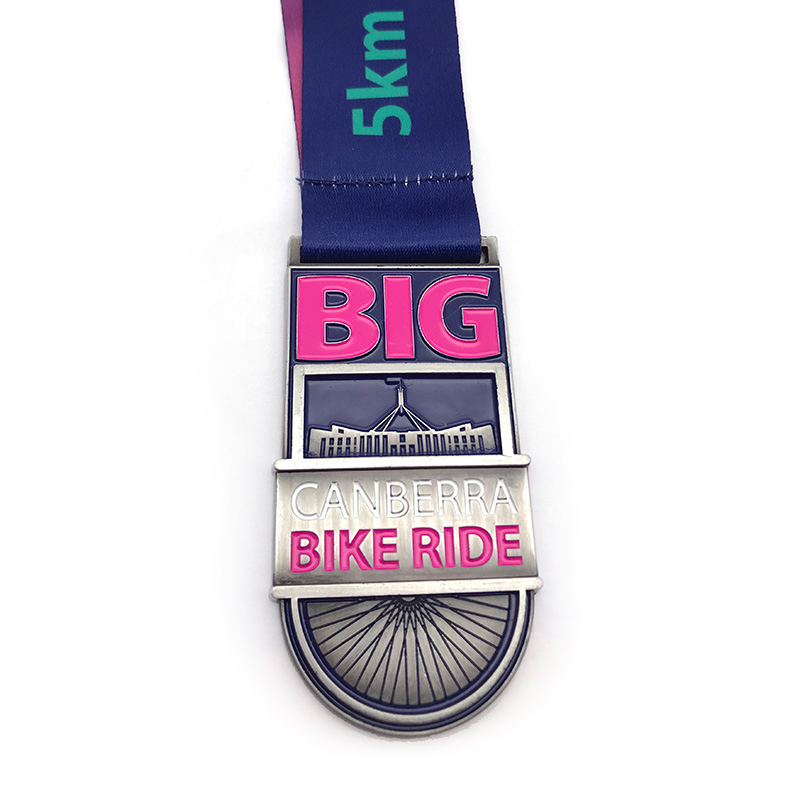 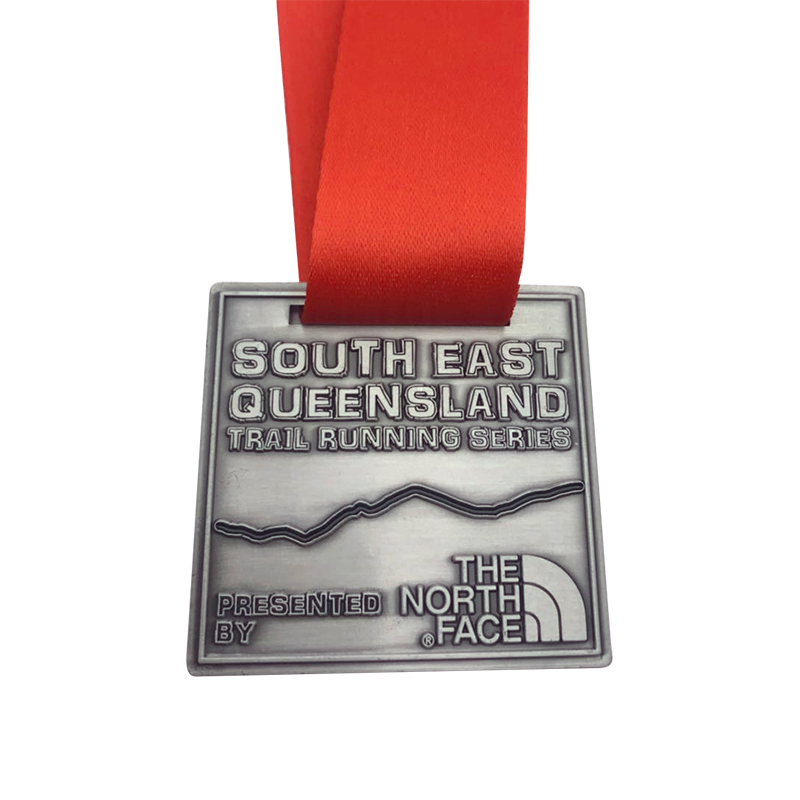 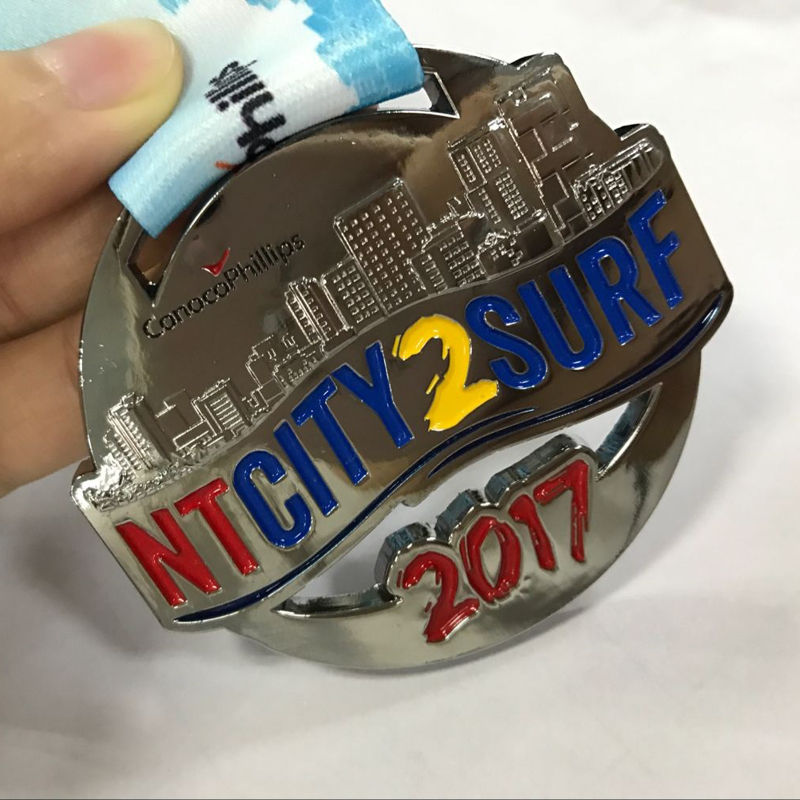 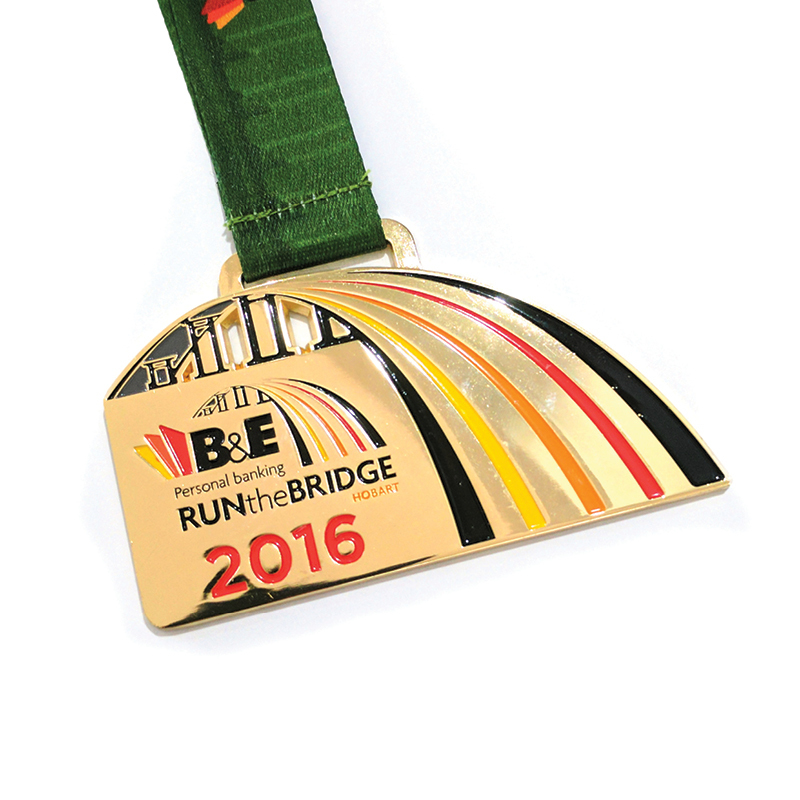 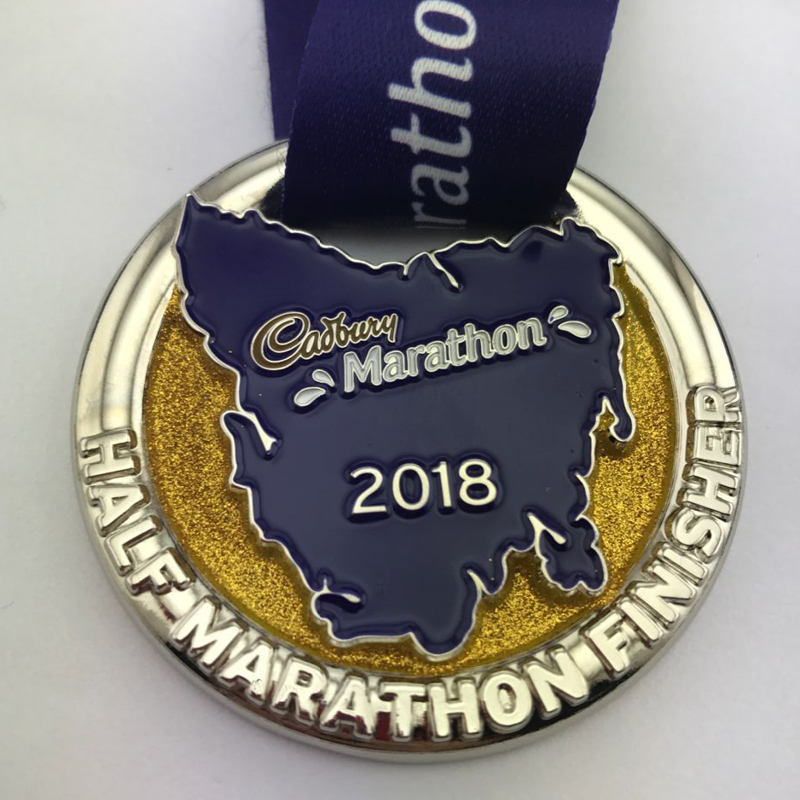 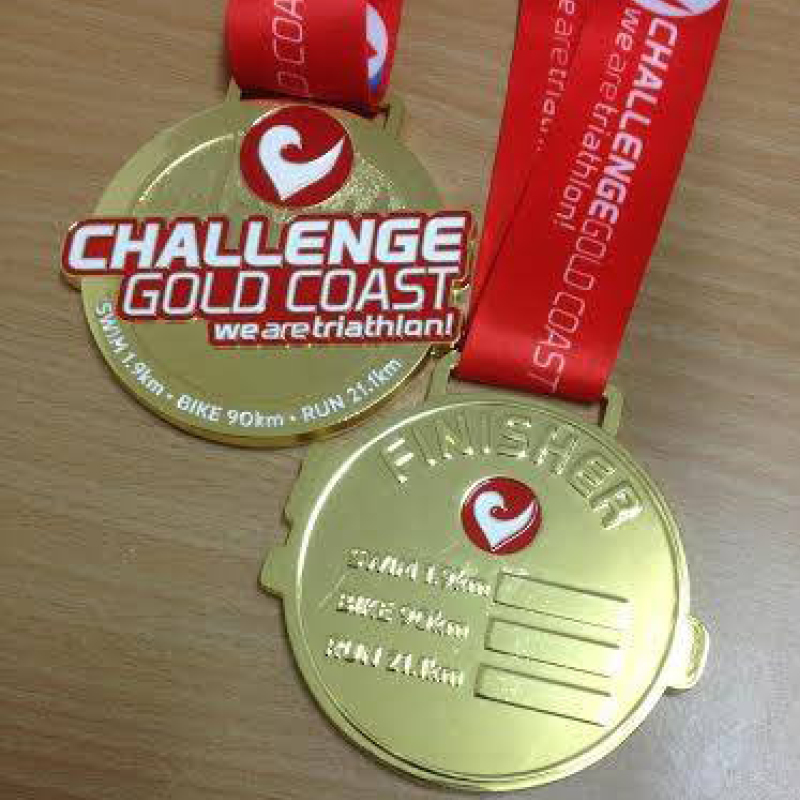 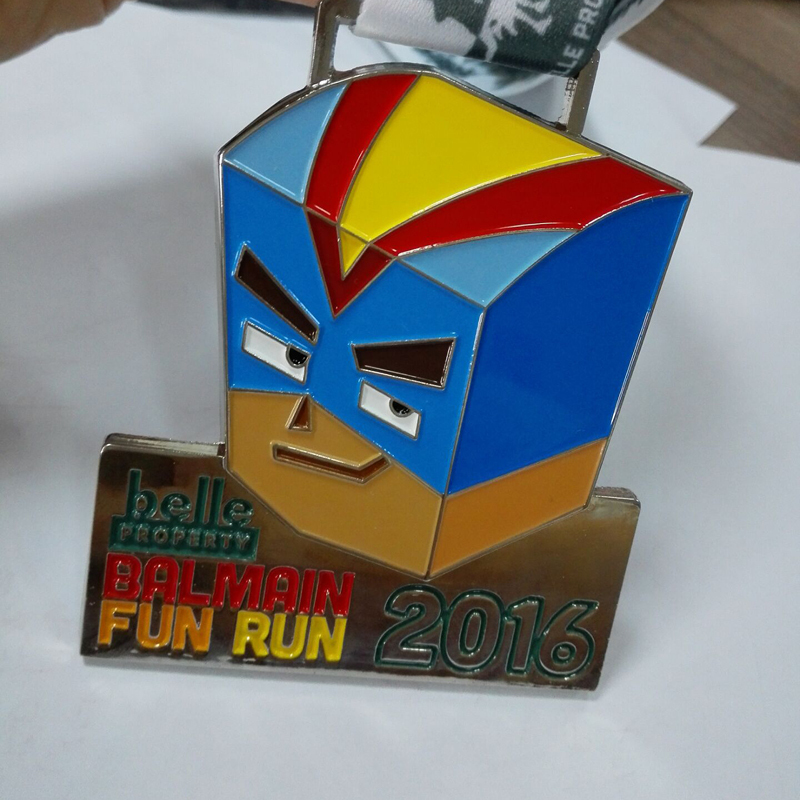 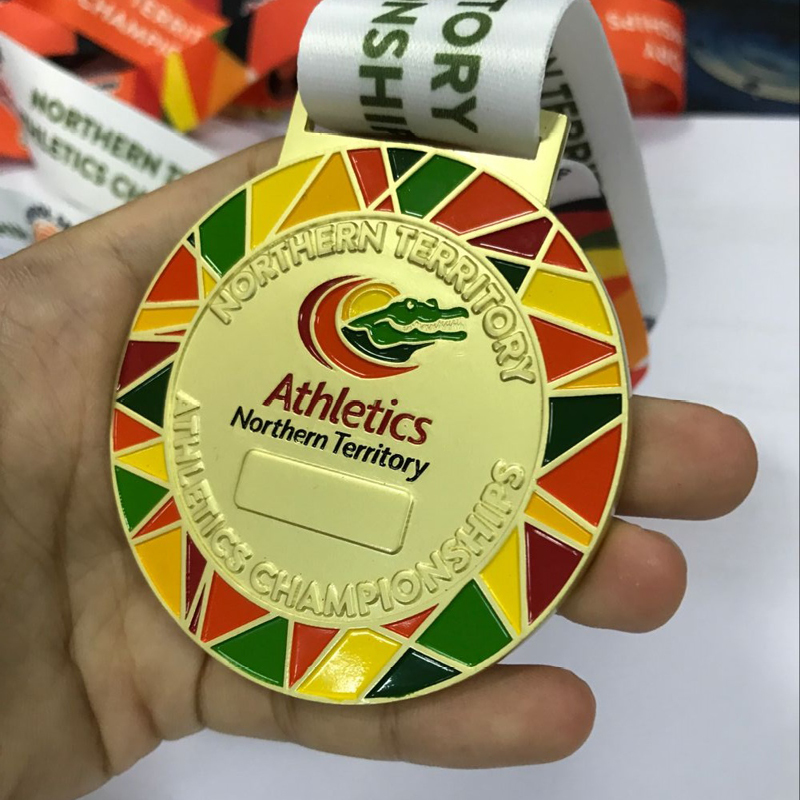 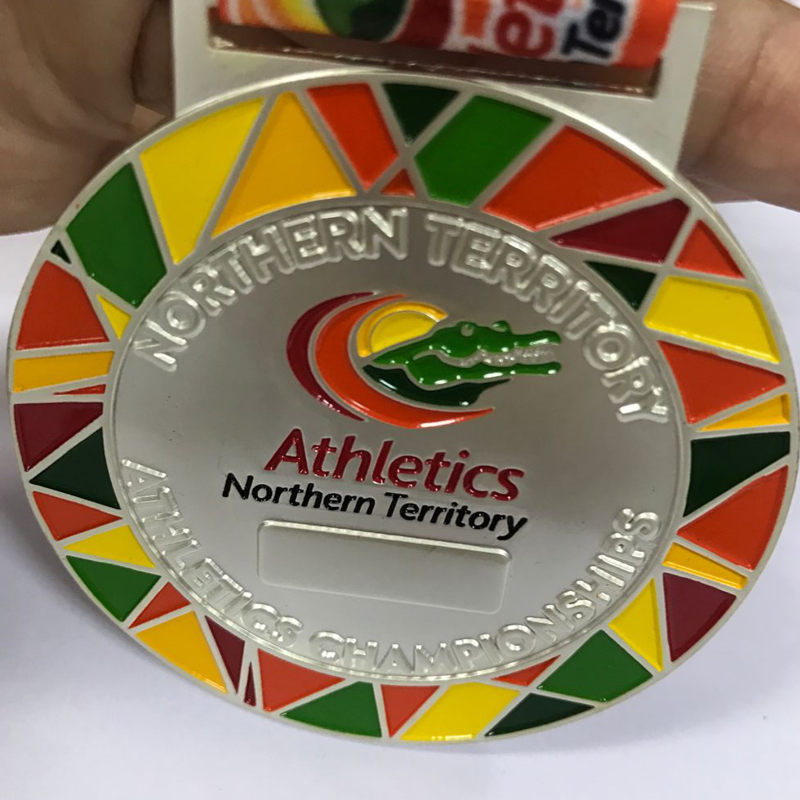 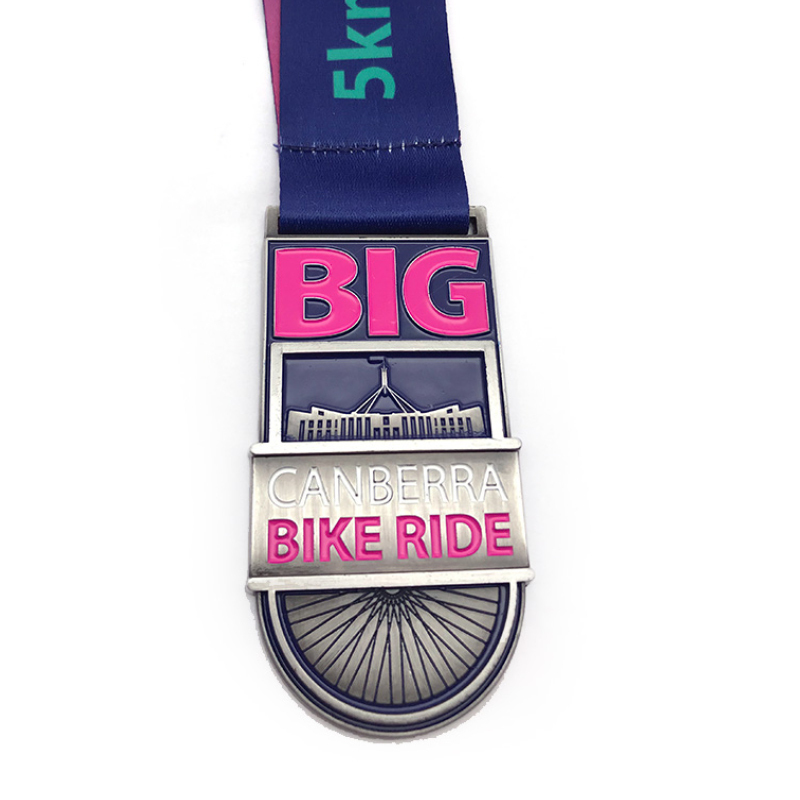 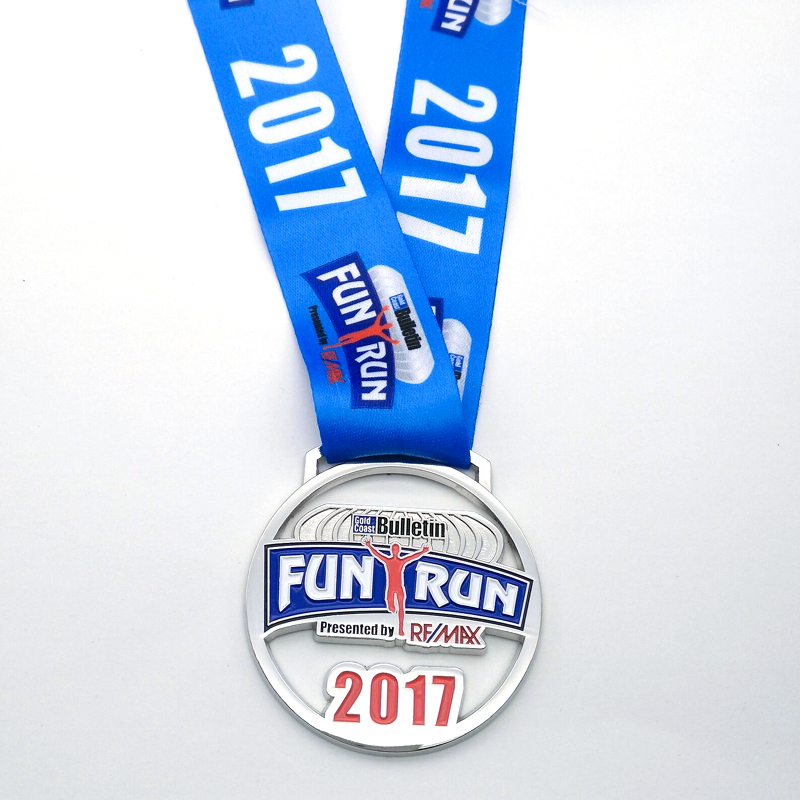 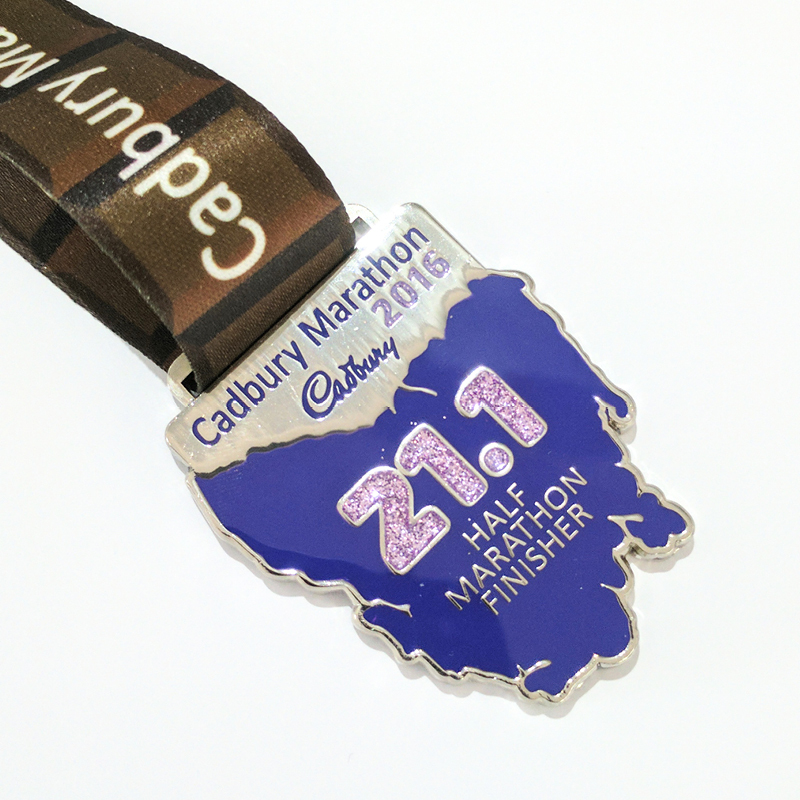 I work with races around Australia to create unique and memorable race medals for their events. 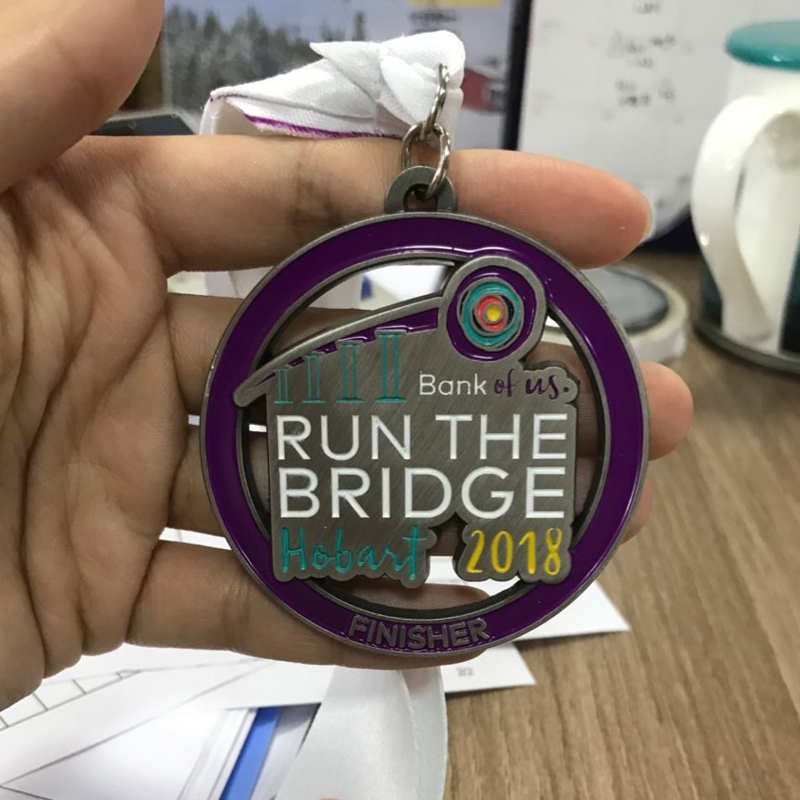 I know when I complete a race my favourite part is being handed my finisher medal and cherishing that after the event as a momento of all my hard work. 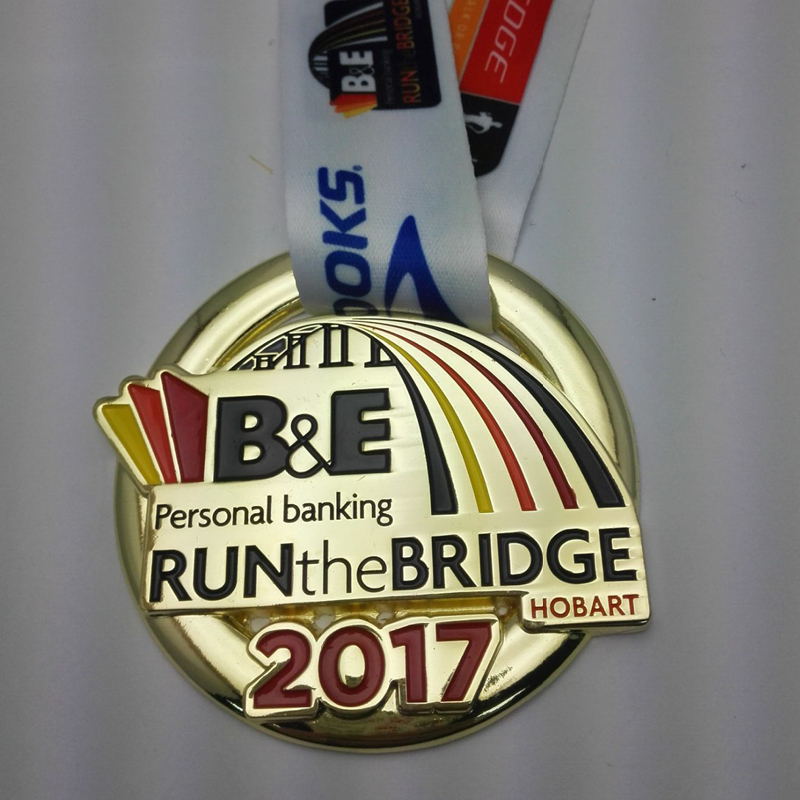 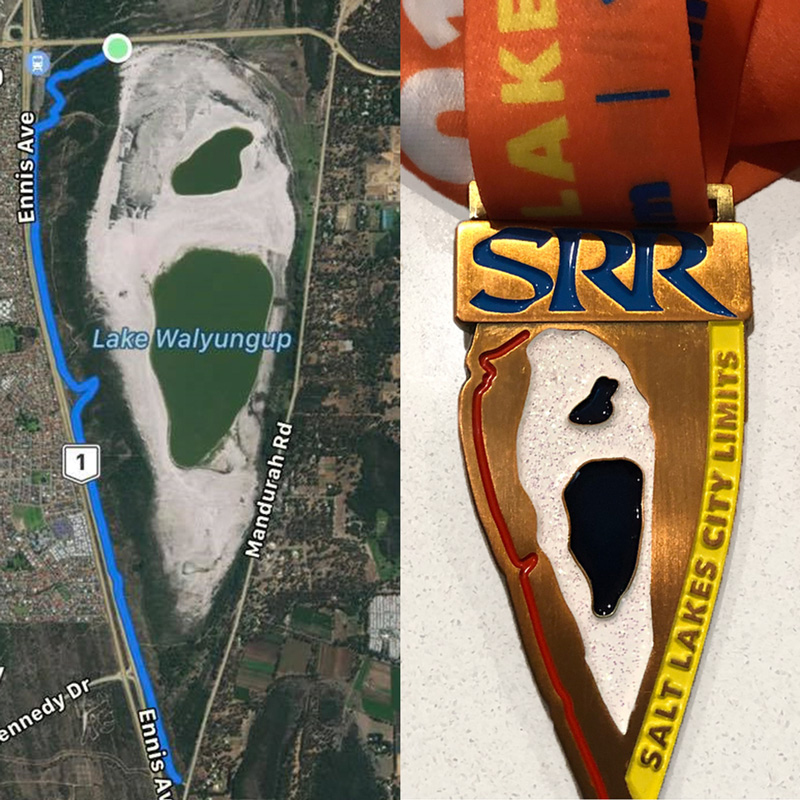 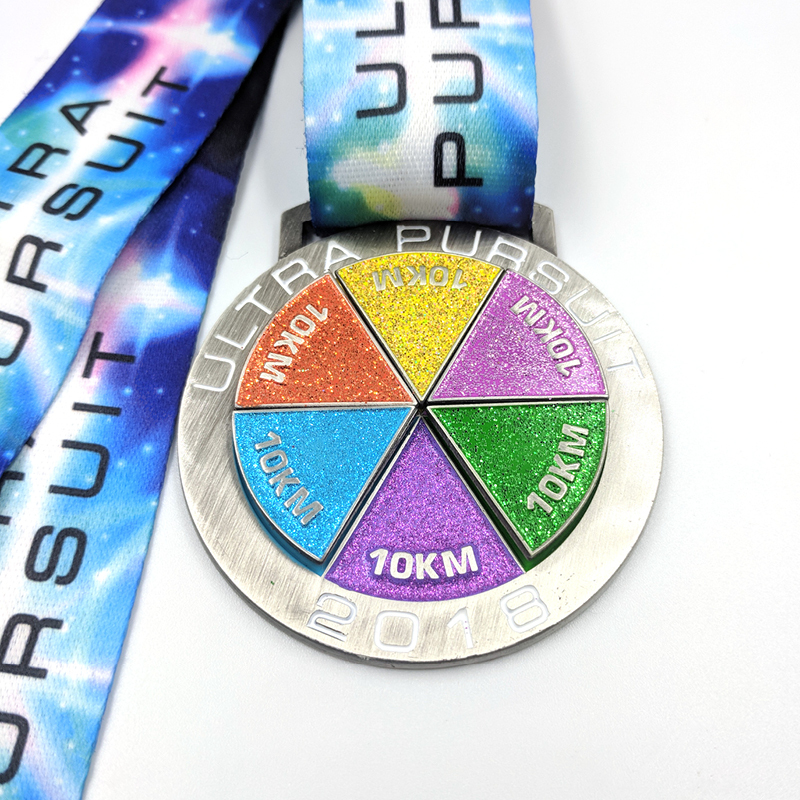 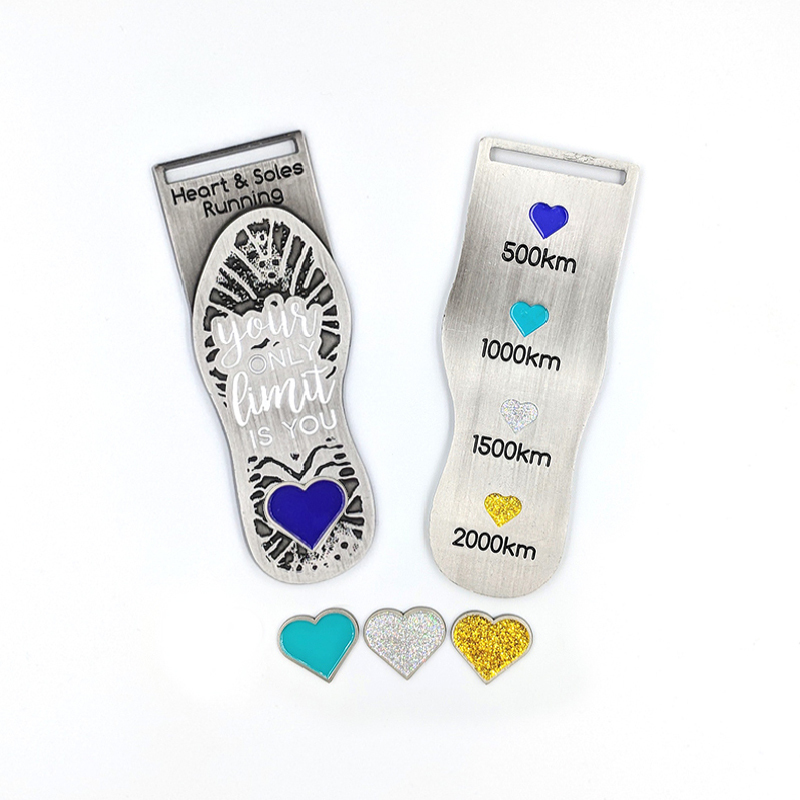 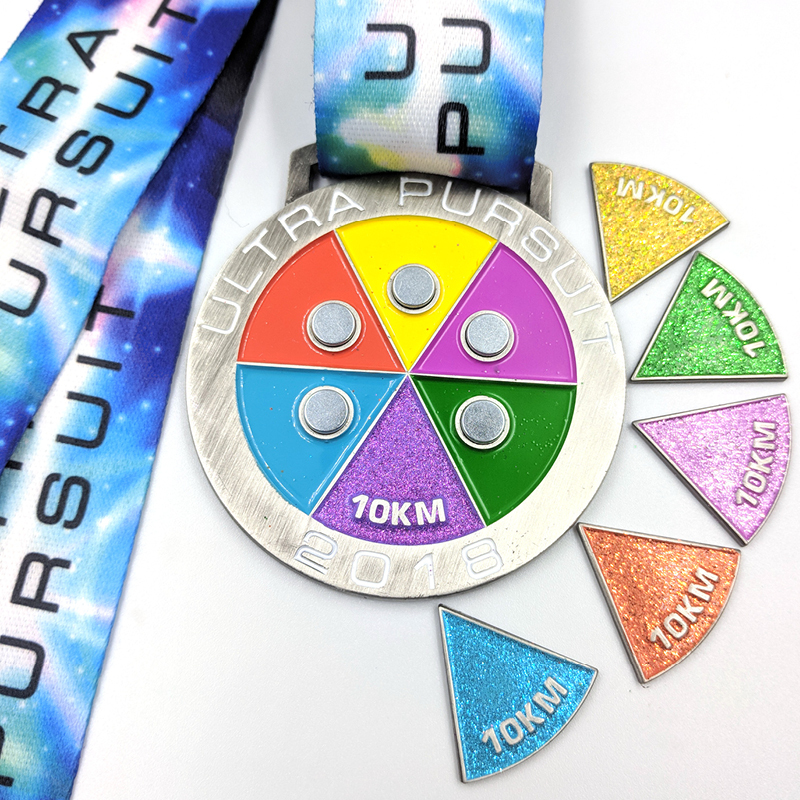 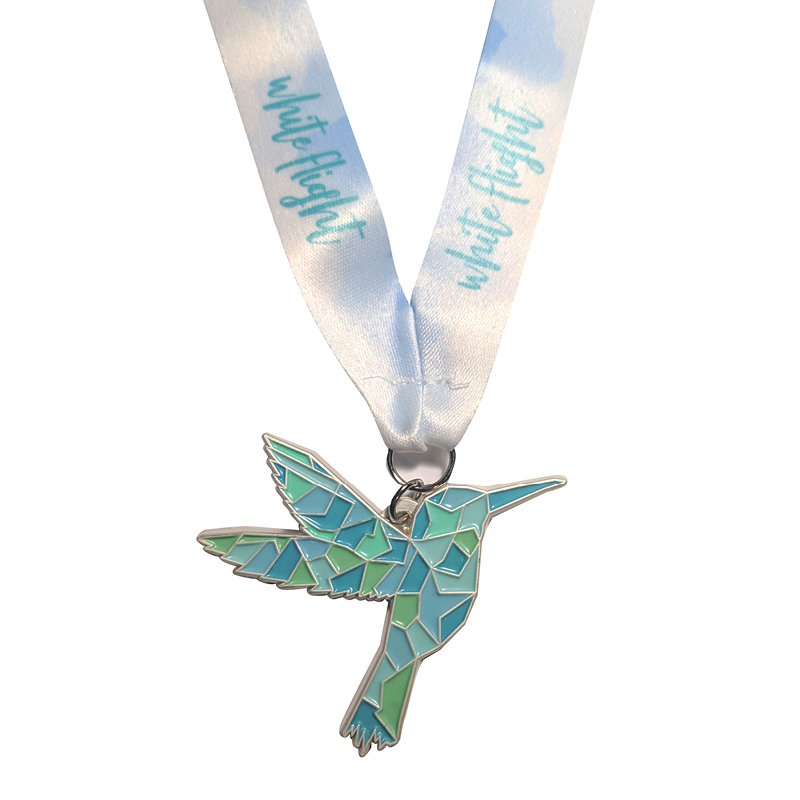 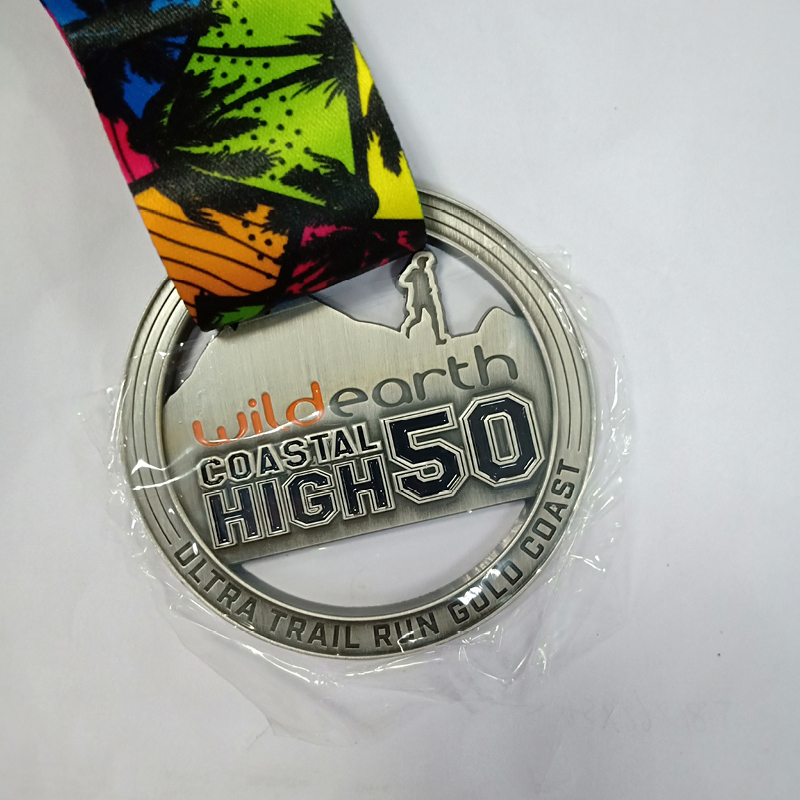 My favourite part of my business is being able creating unique race medals for events around Australia, knowing that other people will also cherish the medals I have created. 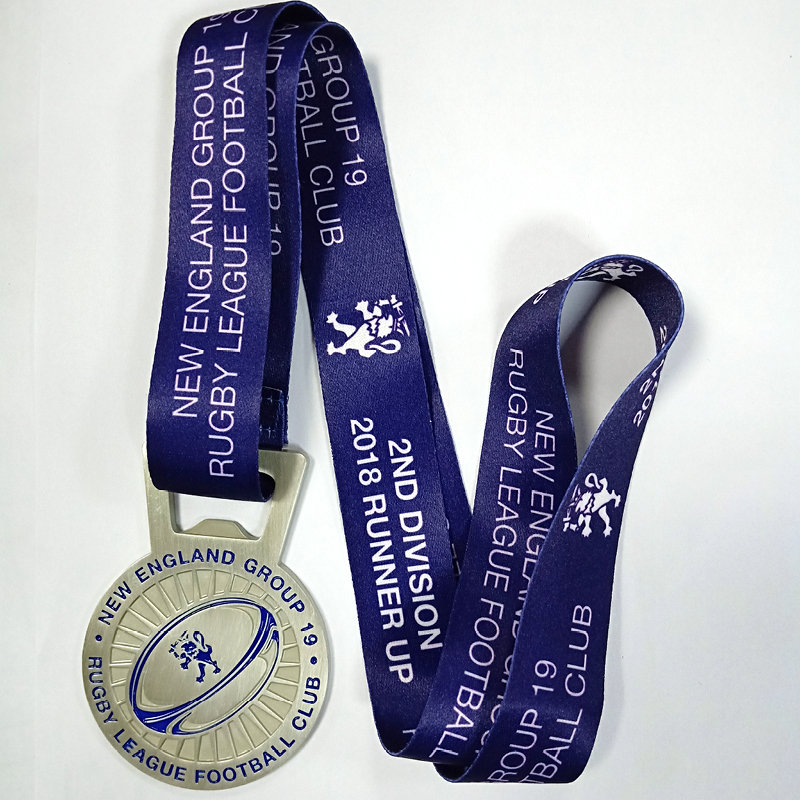 Below shows some of my recent work and also the available range of finishes, designs and compositions that can be used to create something special. 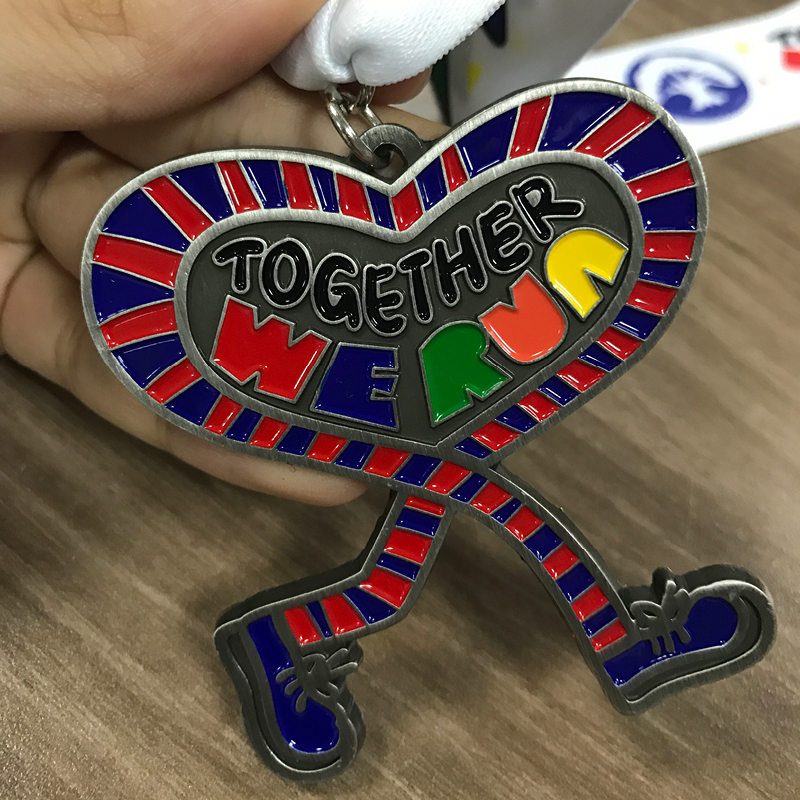 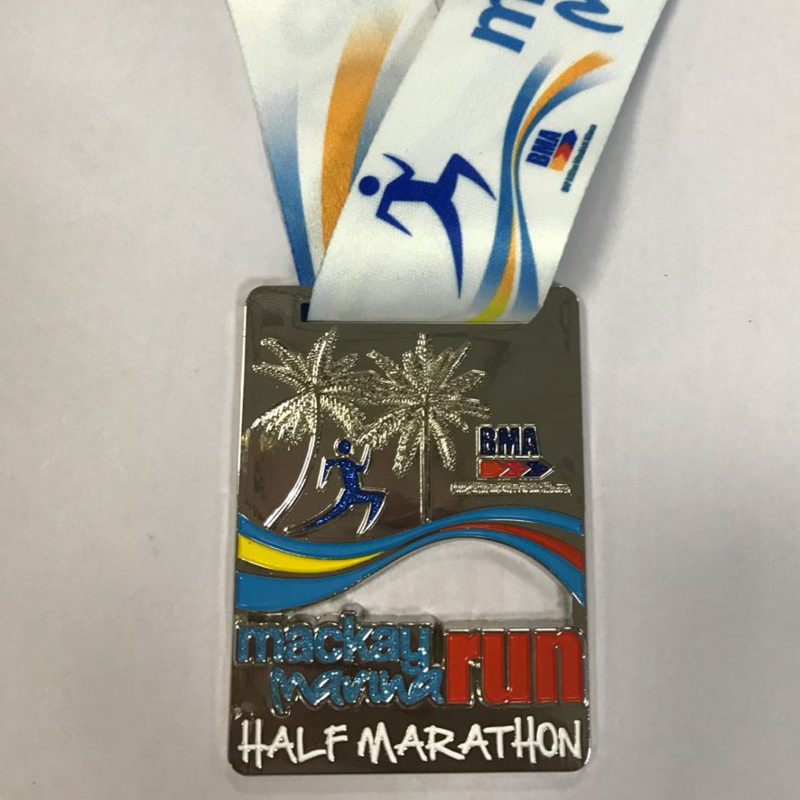 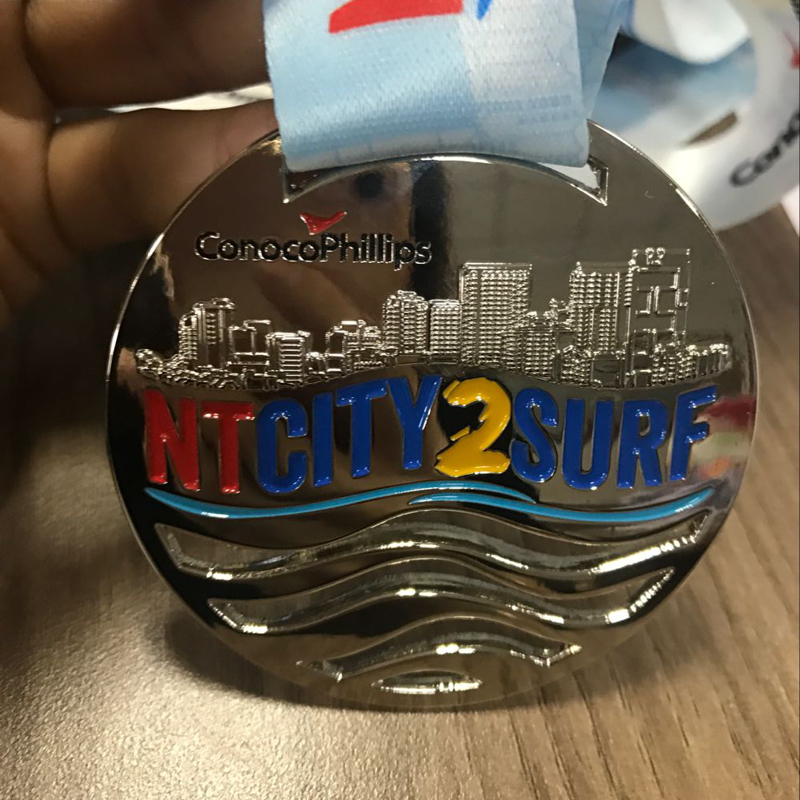 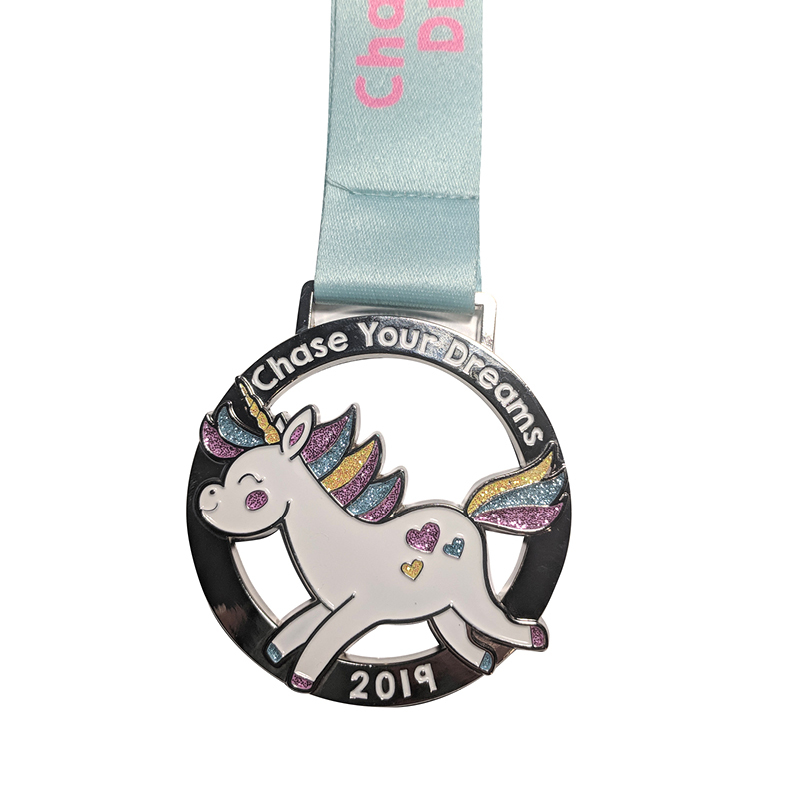 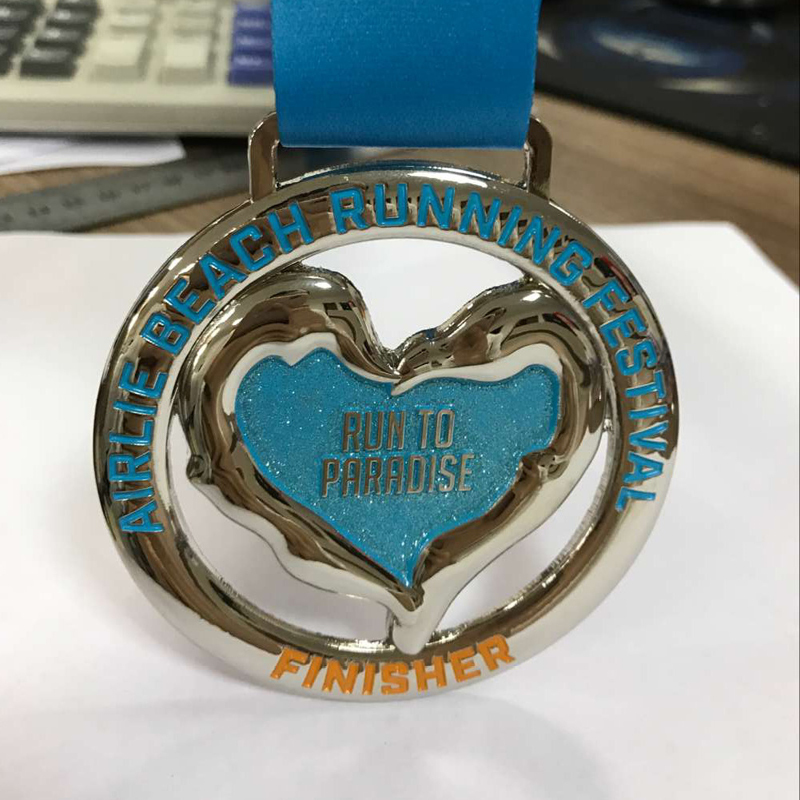 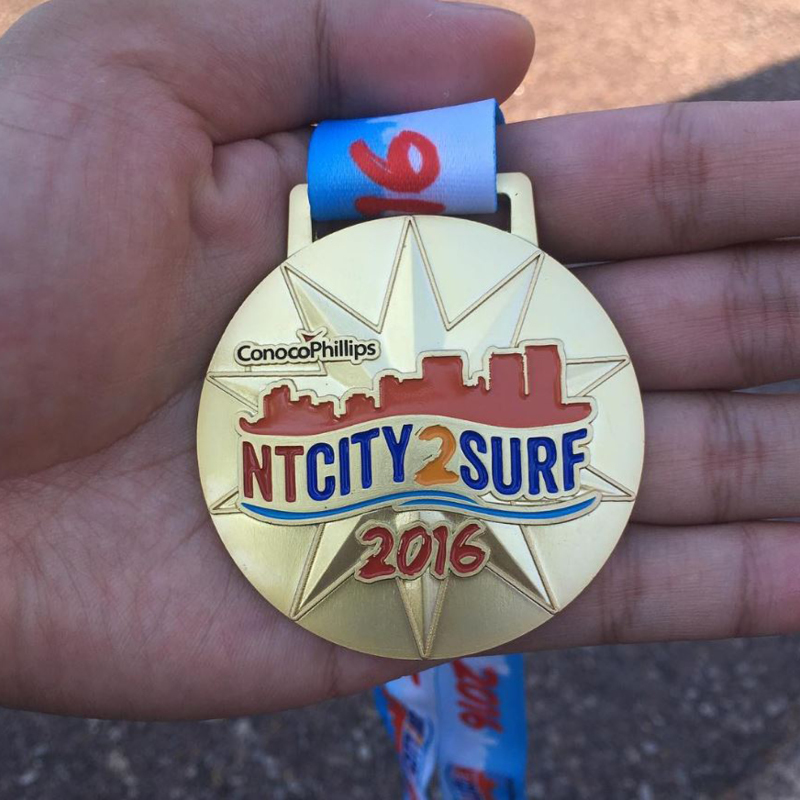 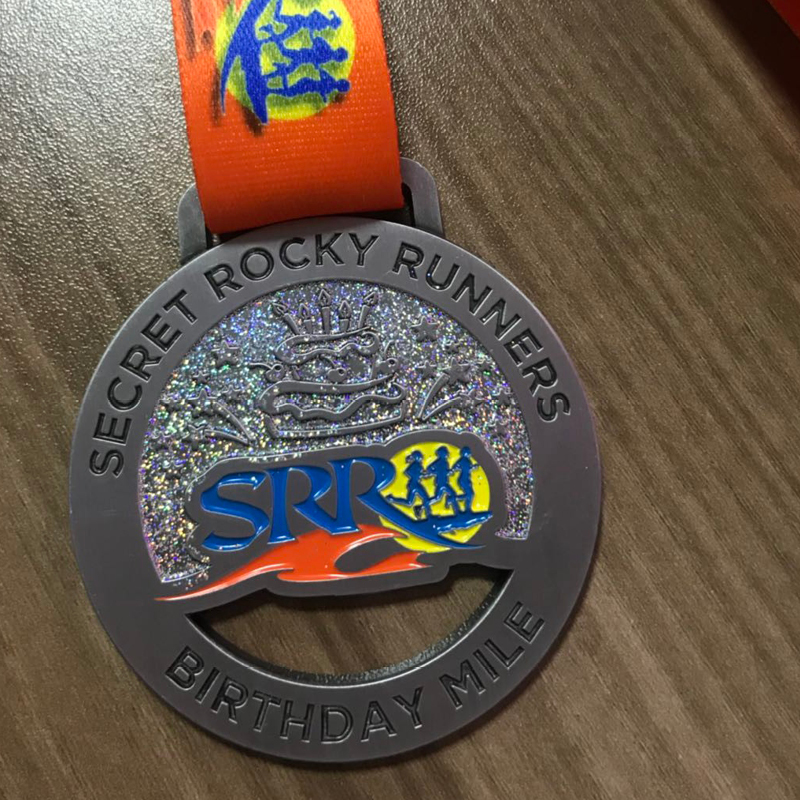 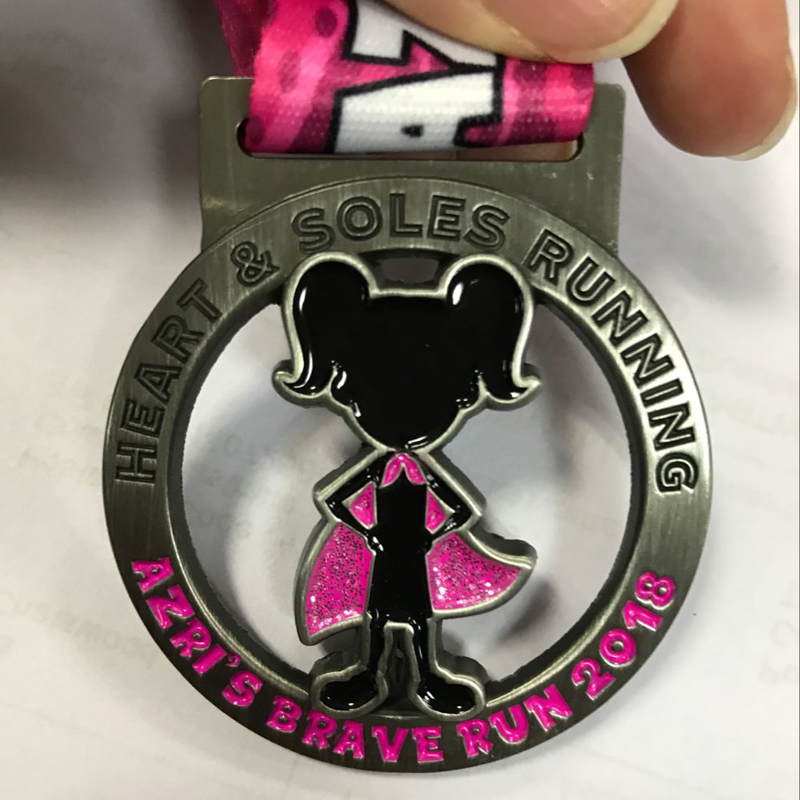 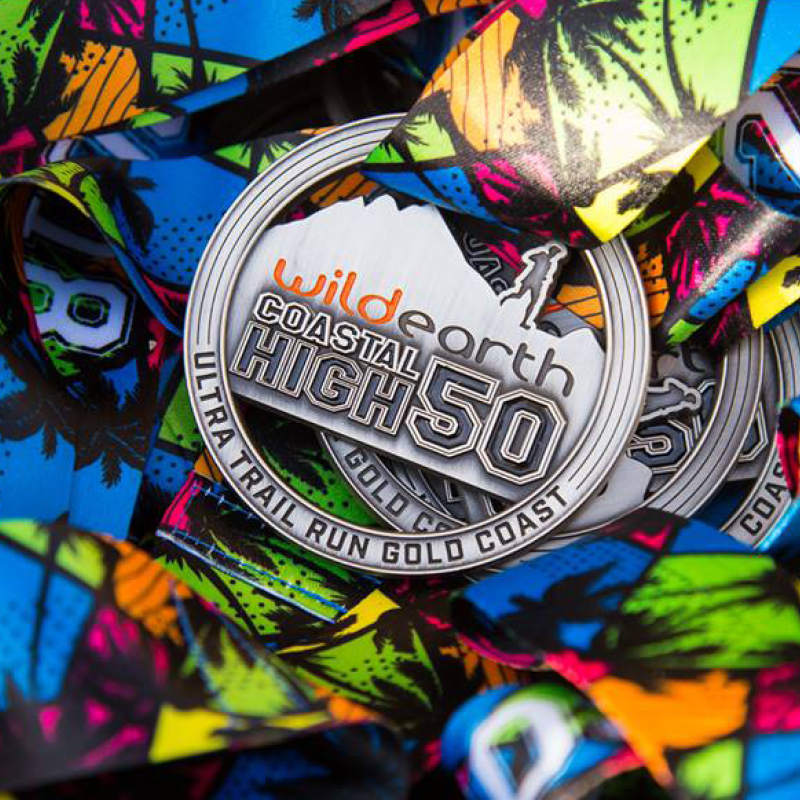 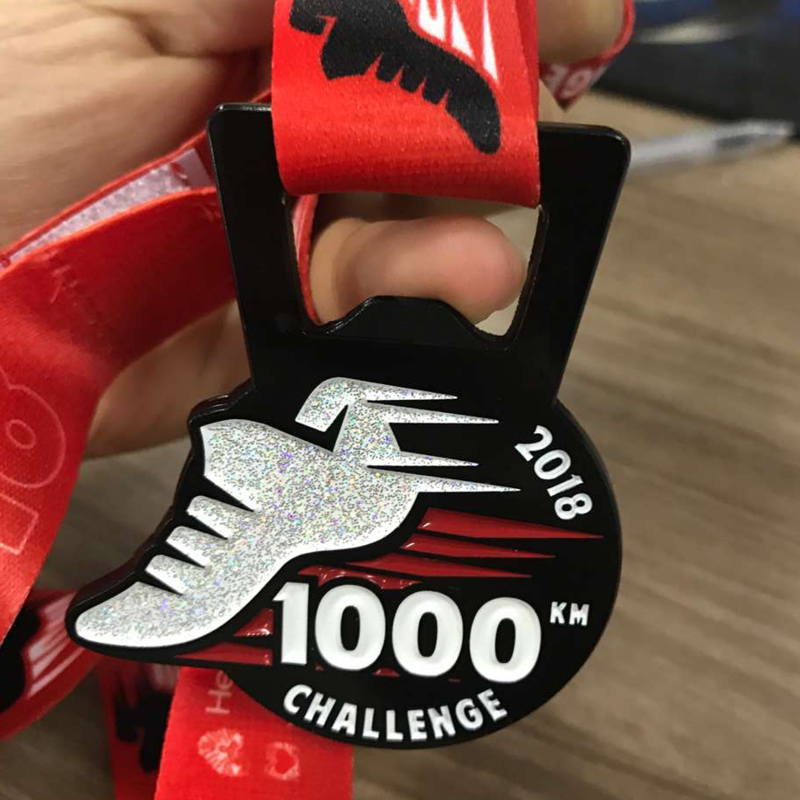 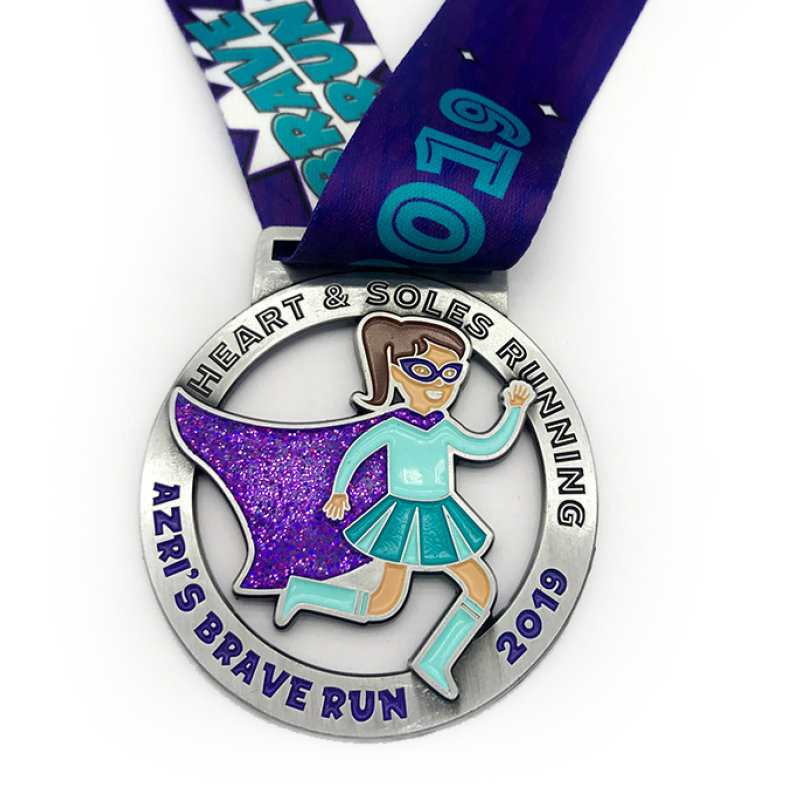 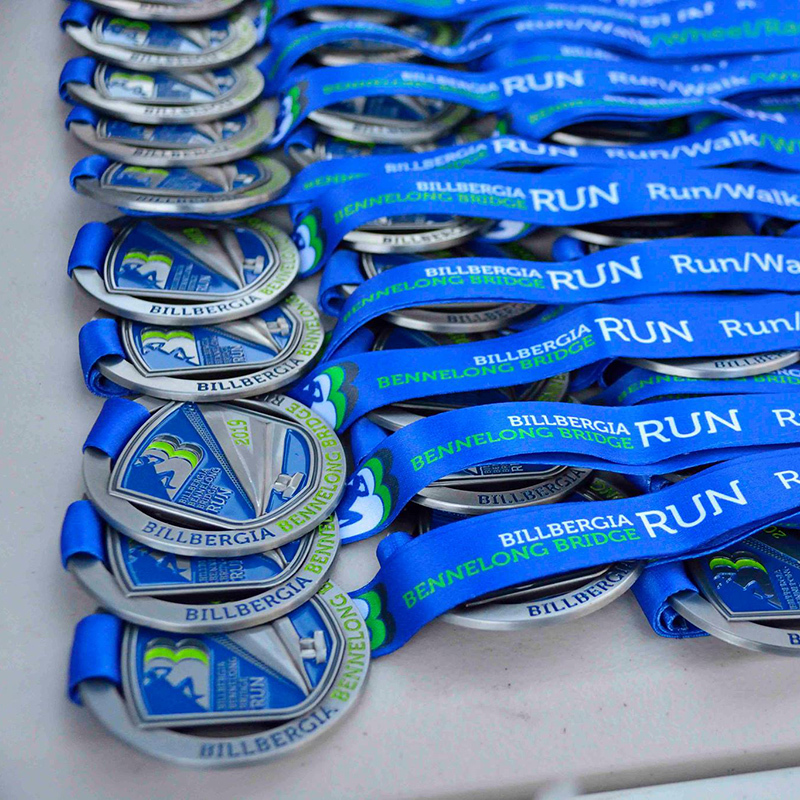 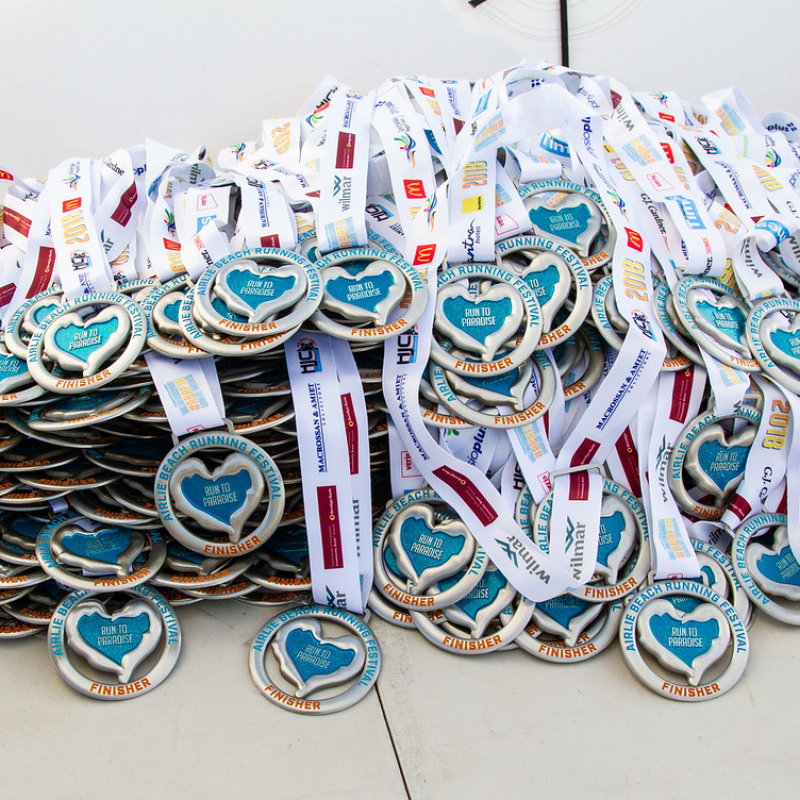 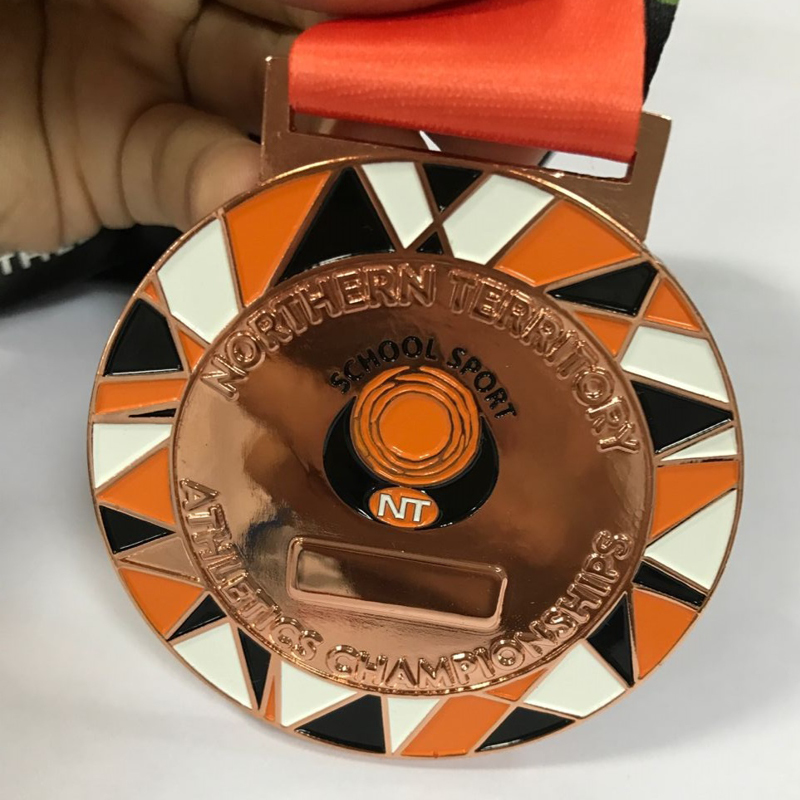 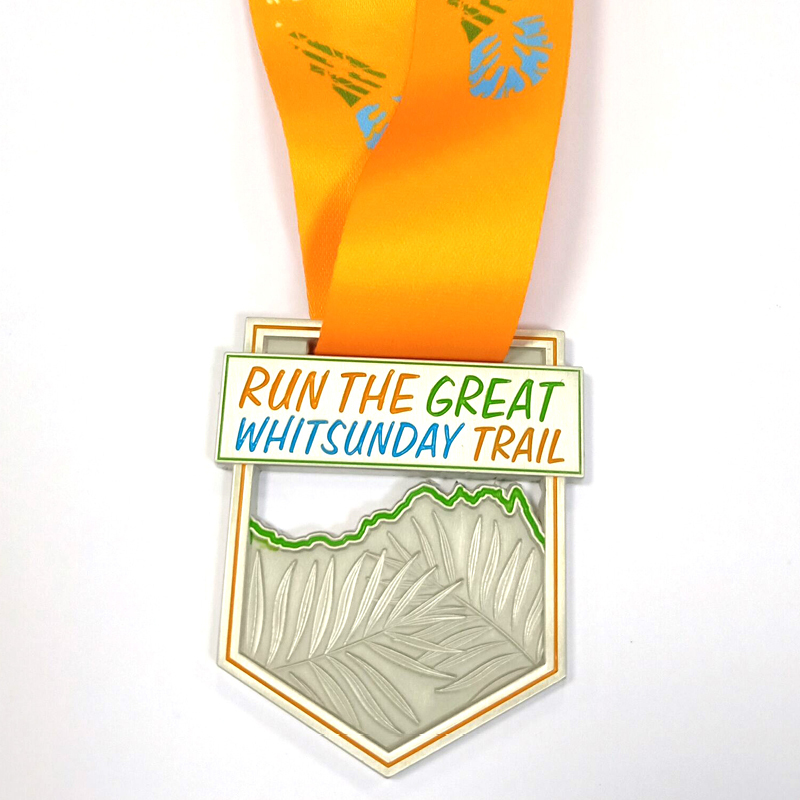 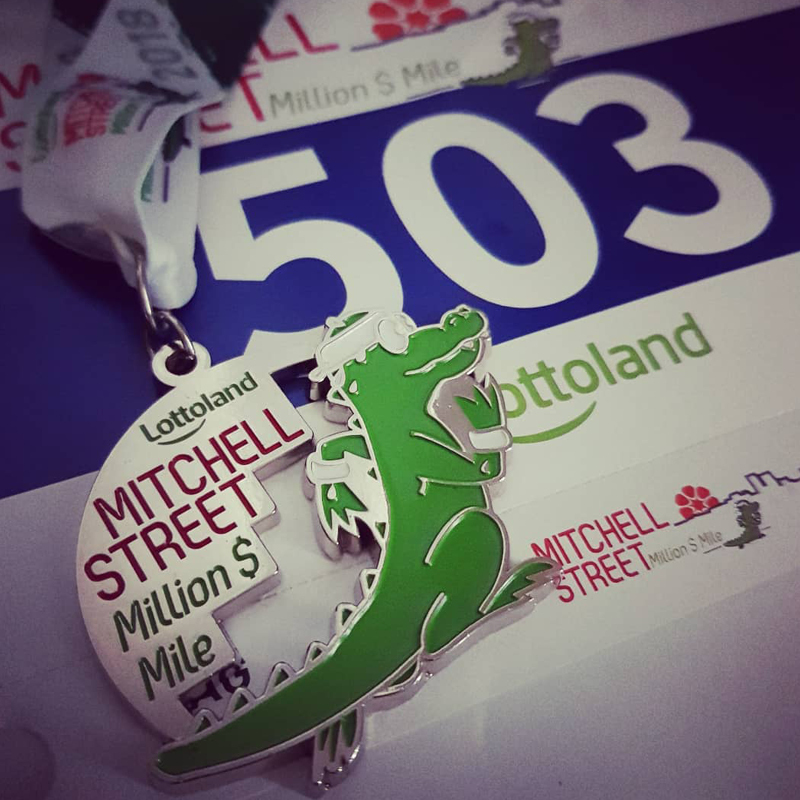 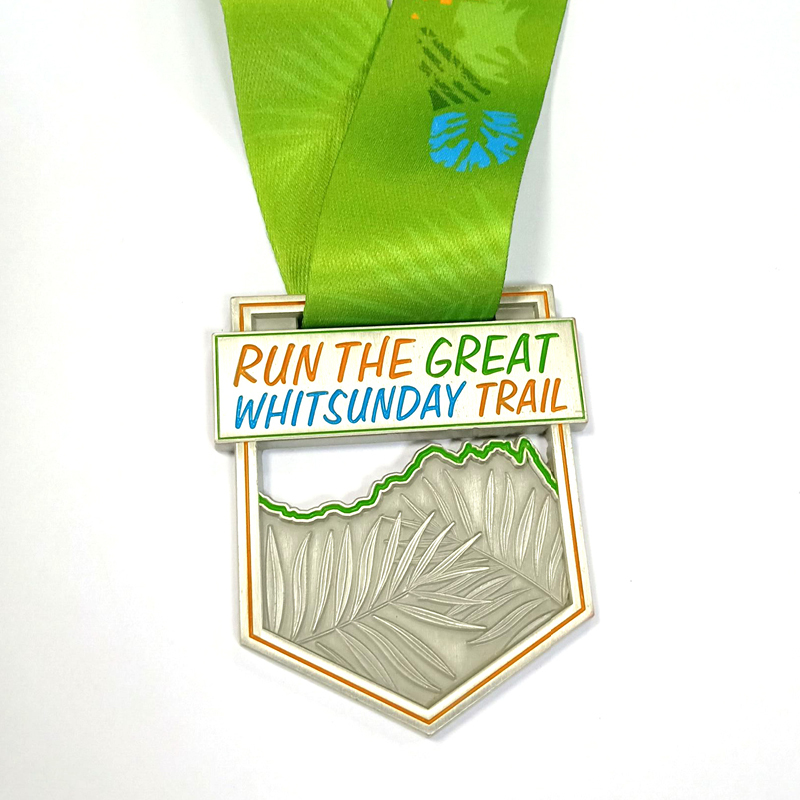 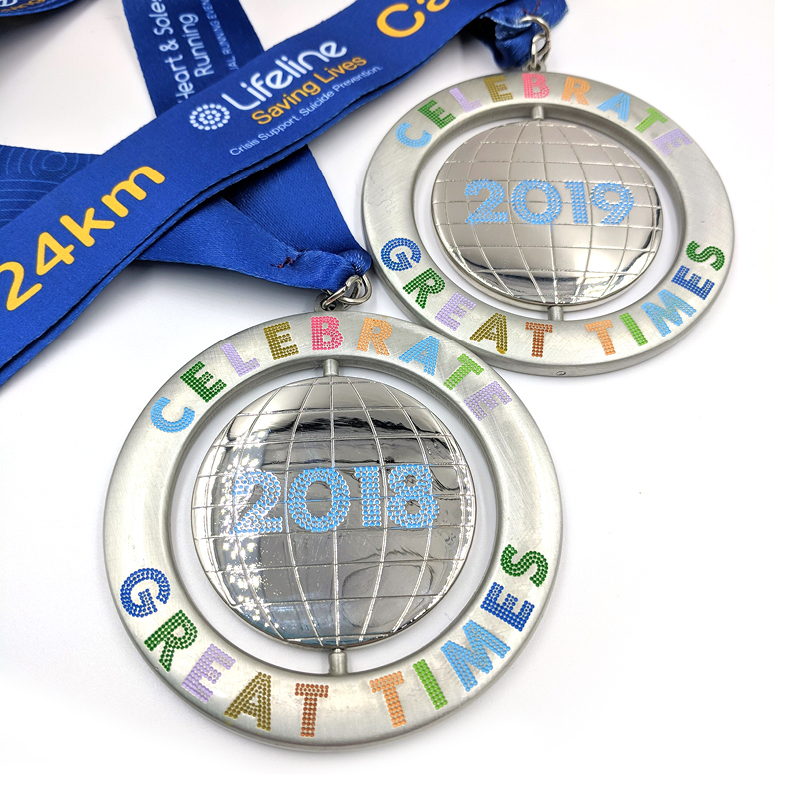 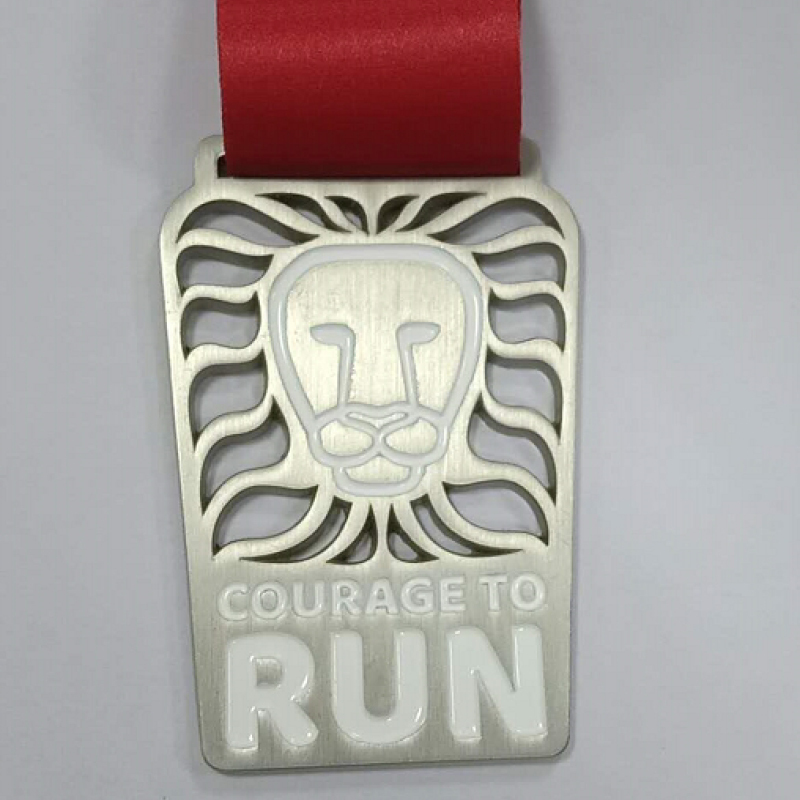 Events have come to me in the past with dwindling numbers and just a photo of a great looking medal added to their Facebook page have helped boost their registration numbers. I work closely with my trusted factory in China to produce top quality medals. 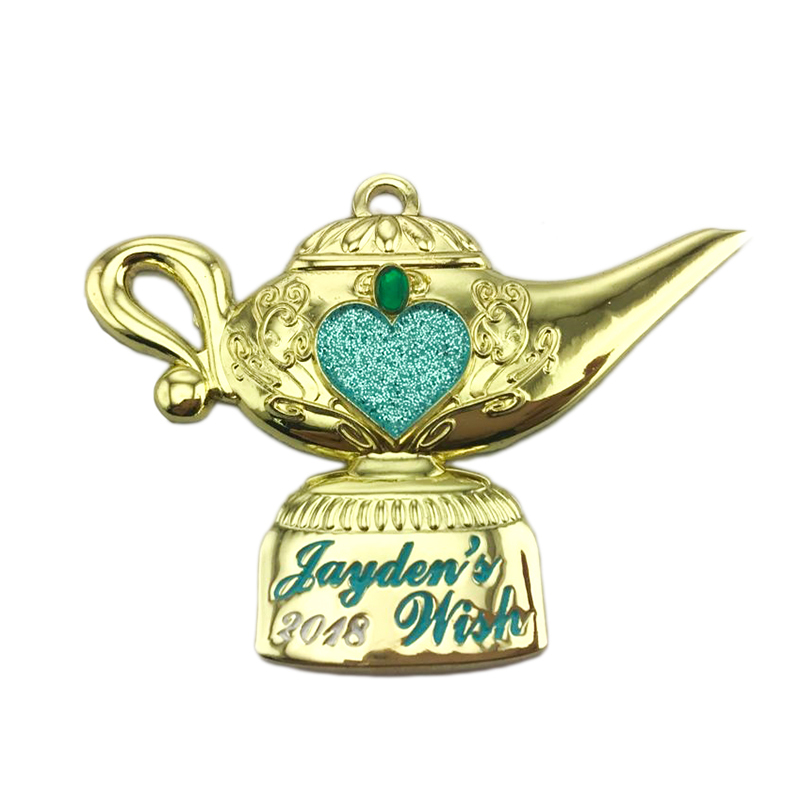 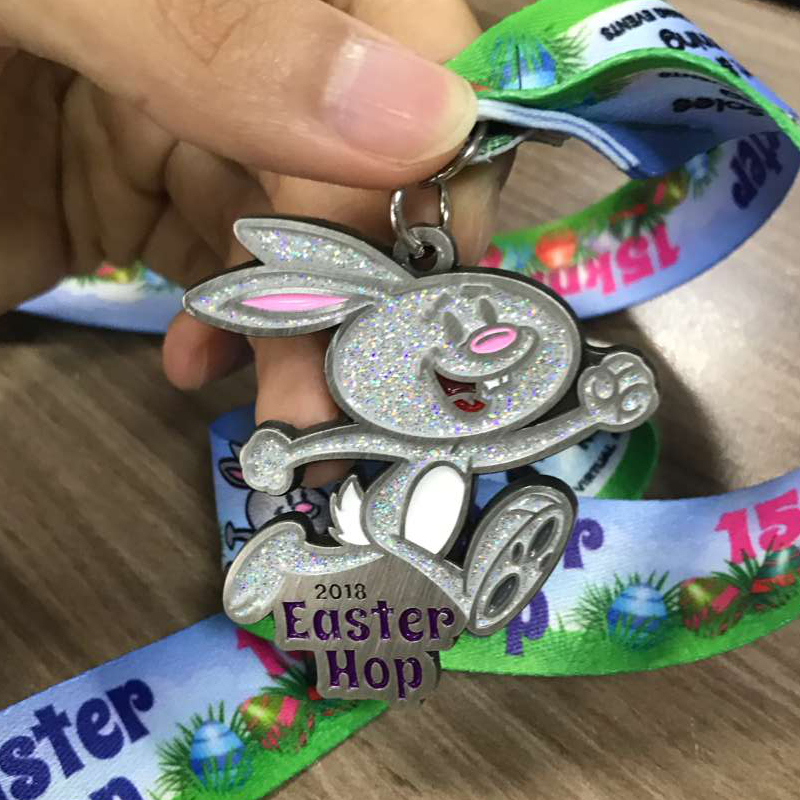 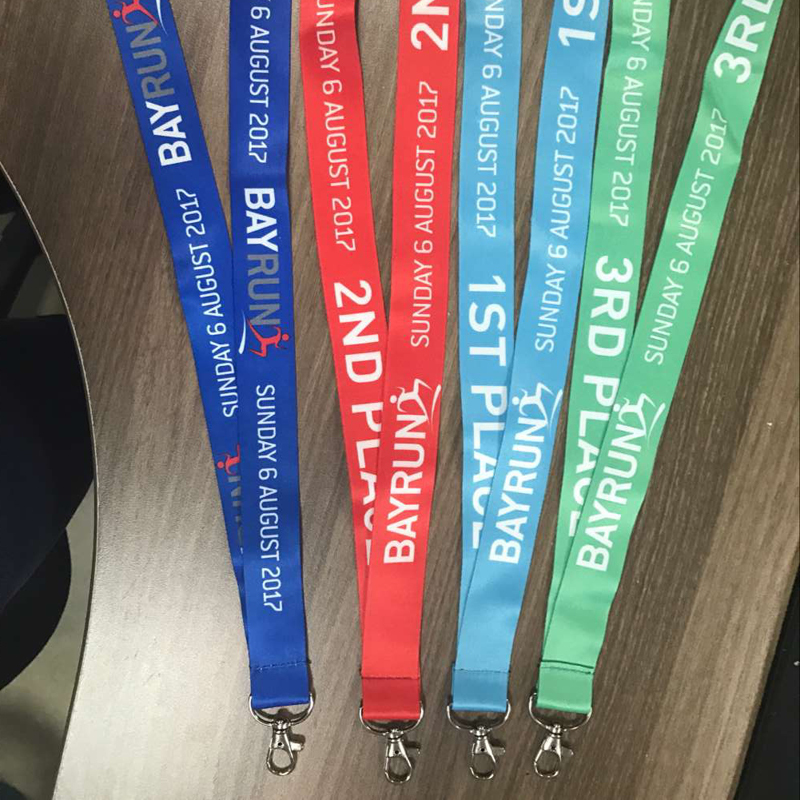 Prices vary from between $3.00 to $10.00 depending on the complexity of the medal and also the quantity, as the price per medal is lower the more medals that are ordered. 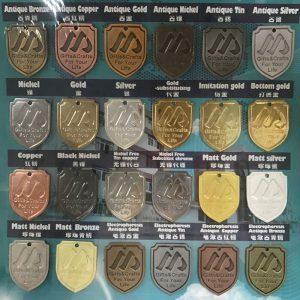 I can look after any quantity and work with you to find the best quality and most affordable solution for your event, big or small. 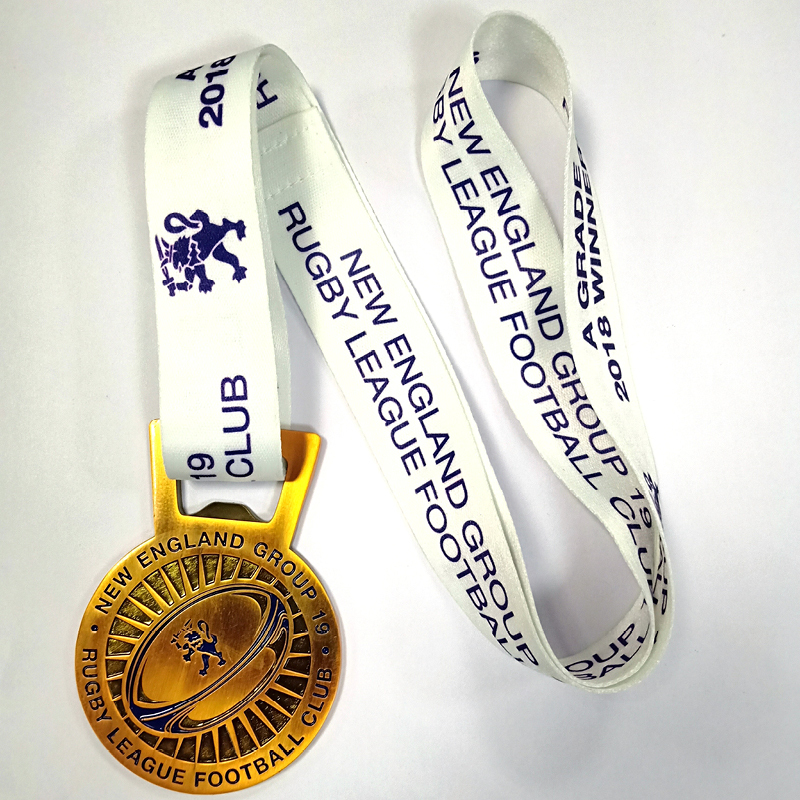 Rugby medal with antique silver finish. 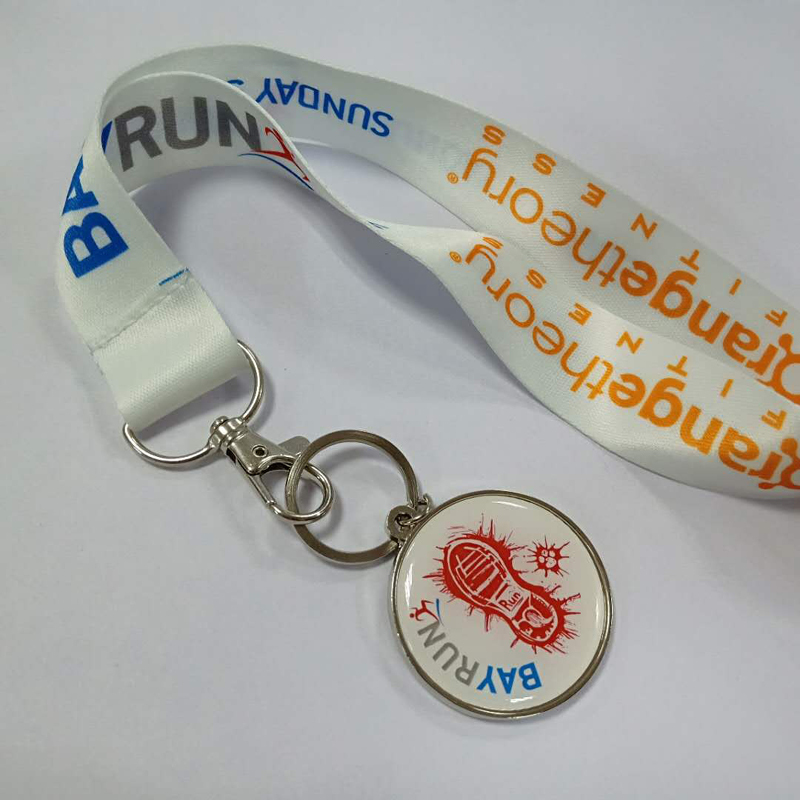 It also has a bottle opener with a velcro ribbon so it can be removed to use it.